Immaculate and move in ready for a quick closing! A few of the wonderful updates in 2016 are new beautiful porcelain wood look tile floors, and thermal pane windows and slider. 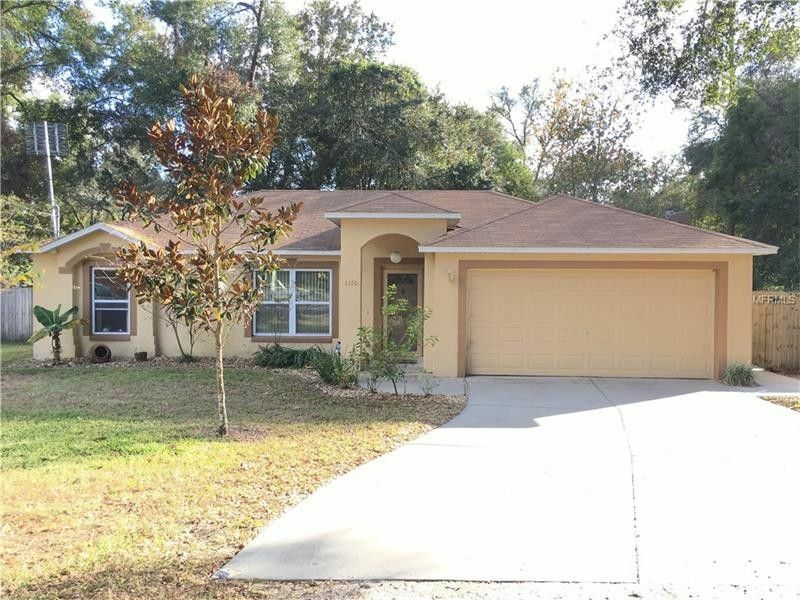 This home also has a water softening system, wired alarm system, 4 inch a/c filtration system new, radiant barrier plywood on roof, and several producing citrus trees, magnolia, crepe myrtle, and banana plants. The backyard is completely enclosed with a privacy fence and a nice steel shed. The home has been tastefully done inside and out. You'll love the insulated garage and all this home offers! All this on a neatly paved road. Conveniently located to I-4, downtown Deland, the new Publix shopping plaza, and the Beaches!